Taylor died on Easter Sunday, according to the Progressive National Baptist Convention, a denomination he helped form and once led. 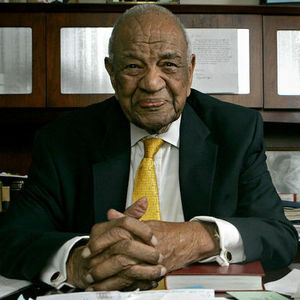 Taylor was the longtime pastor of the Concord Baptist Church of Christ in Brooklyn, but had retired to Raleigh, North Carolina. Add your thoughts, prayers or a condolence to Gardner's guestbook.